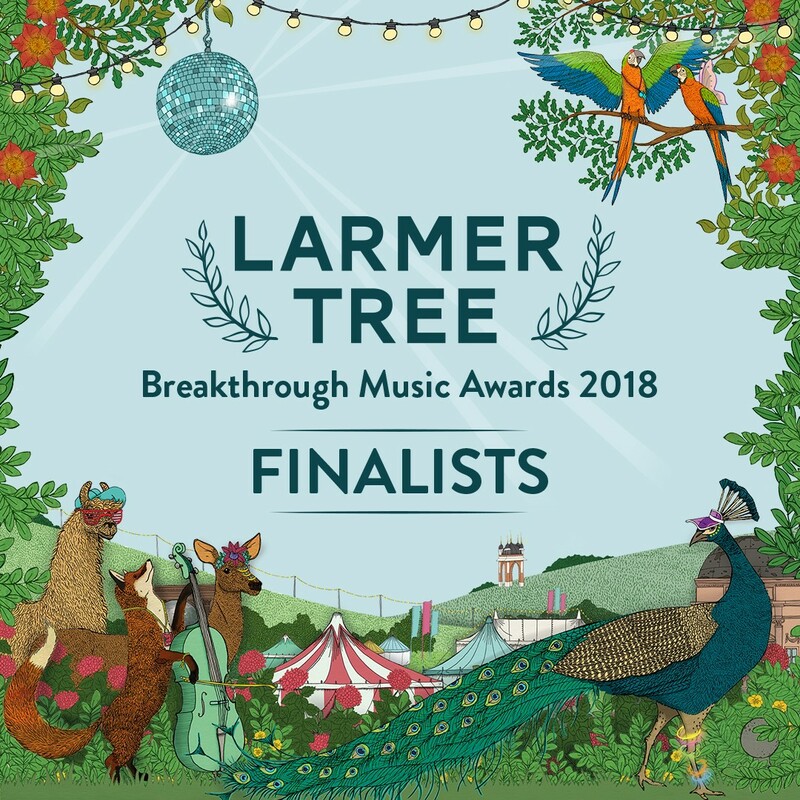 “Whittled down from hundreds of entries, these six outstanding artists are heading to the live final to battle it out for the sought-after prize of a slot on a Larmer Tree stage and a day of recording with Naim Records. There is one band slot available, which will be fought out between the brilliant Sorry About Shaun, Towers and Arcade Hearts. Also competing will be the incredible Laura Goldthorp, Annalie Wilson and Lucas Hardy for a separate singer-songwriter slot. Larmer Tree Festival have always been proud to champion new music, and the prestigious prize will see two unsigned artists take to the 2018 Festival stage alongside previously announced artists including First Aid Kit, Jake Bugg and many more. The live final takes place at the Winchester Gate, Salisbury on 20th April, in front of a panel of industry experts, including Larmer Tree Festival’s founding Director, James Shepard, the Festival’s Creative Director Sarah Dennehy and James Tailby from Naim Records. The Larmer Tree Breakthrough Music Awards are presented in association with Salisbury Live.